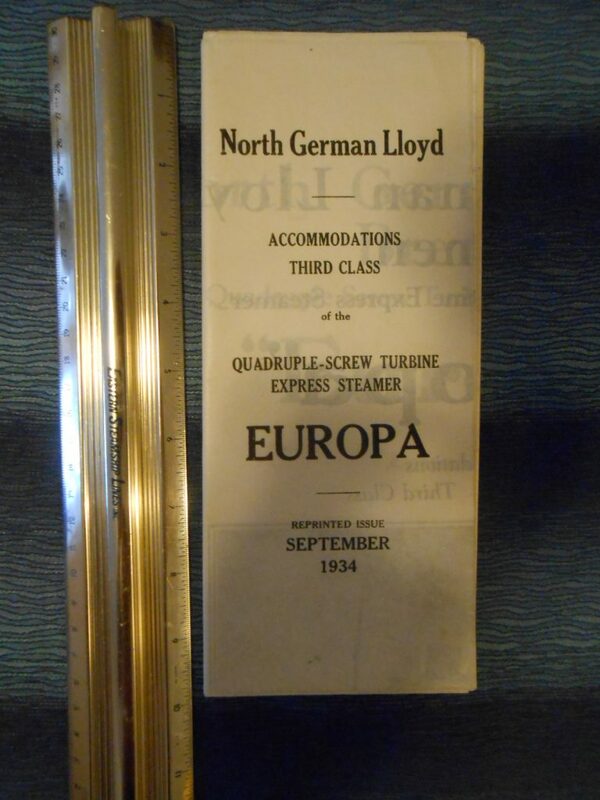 Great tissue deck plan for the Europa ... one of the fastest liners of the 1930's. Very detailed and in great condition. Dated September 1934. She would go to the French post WW2 and live again as the Liberte.